As a global translation services company, we work with clients across the United States from our operations in Houston, Atlanta, and New Orleans. 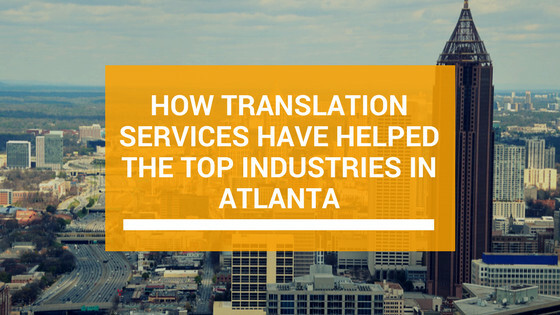 Professional translation services are a requirement for many of Atlanta’s top industries. Major businesses like Coca-Cola require a worldwide distribution and as result they need access to training material, proposals, legal contracts and technical translations.. Translation services like the ones offered by GlobalSpeak Translations delivers the support needed to ensure that all contracts are completed accurately. When working with multimillion dollar contracts it is essential that every translation is done with precision. Attention to detail is what we deliver. Other corporations, such as UPS, Bell South, Delta Airlines and many more, require ongoing contracts-legal documents, up as well as customer service support to be delivered in multiple languages. As an Atlanta based translation services provider, GlobalSpeak is positioned to deliver translated content for local, national and international contracts, in addition to your company’s website by offering multiple FAQs and information that has been properly translated on international pages. Your company will provide your international customers content access in their language of choice. 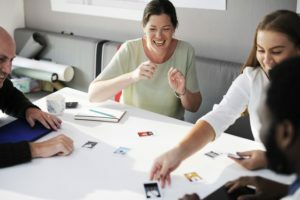 Whether your company is in Atlanta, New Orleans or Houston and you need the services of a translation specialist to translate your international bids, technical manuals, training material, graphic or legal content, GlobalSpeak is here to provide your firm with cost-effective and precision services. Your company’s accurately translated message is vital in supporting the expansion of your global footprint. Trust in the services of a professional translation provider!